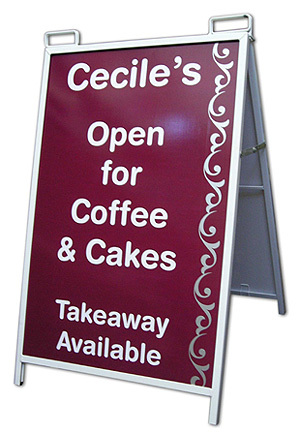 To draw passing trade into your business A-Boards are a great idea. 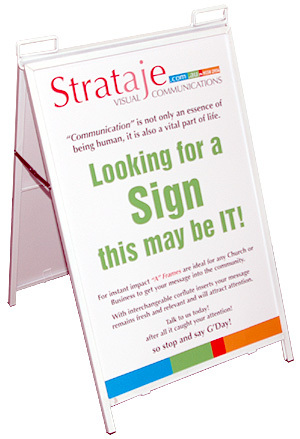 Put them out in the morning and bring them in at night or simply use them when you have a special promotion. 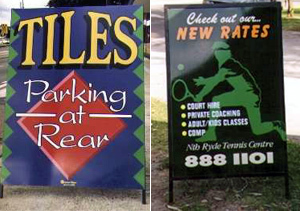 At Summer Signs we have a range of A-Boards to suit every purpose so if you are thinking of one of these signs give us a call.